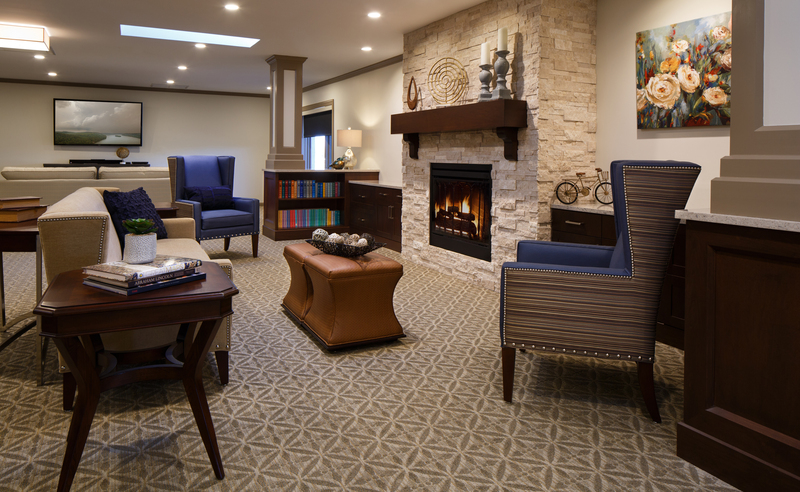 Sarah A. Todd Memorial Home - Benchmark Construction Company, Inc. 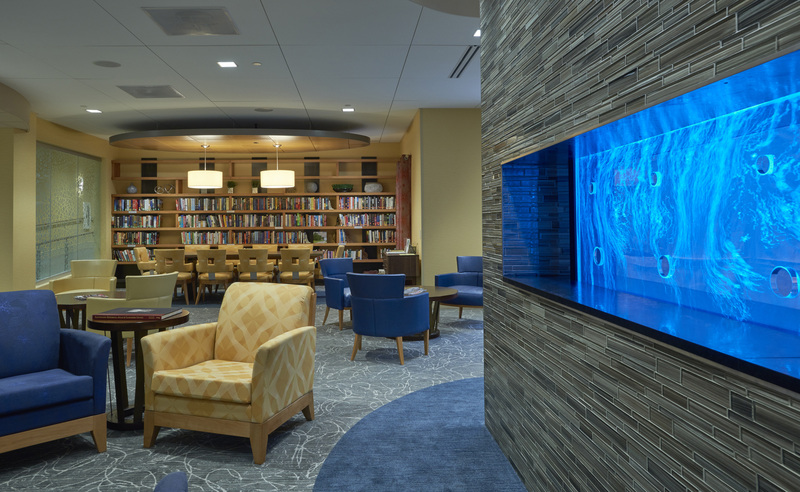 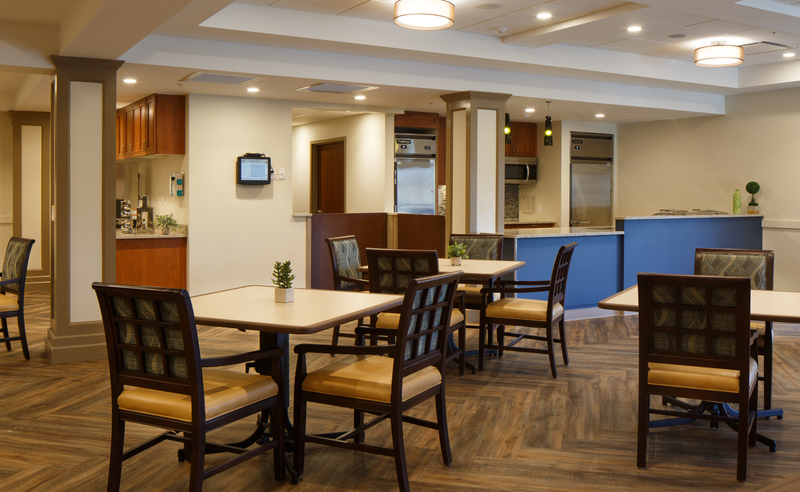 This project involved the interior renovation of all three wings of the existing skilled nursing facility as well as the common spaces in the residential living portion of the facility. 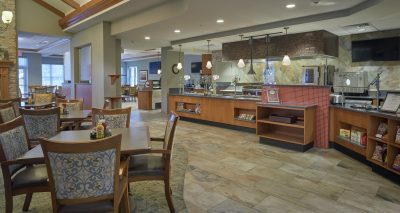 In addition, there was a small addition to the dining room and complete roof replacement. 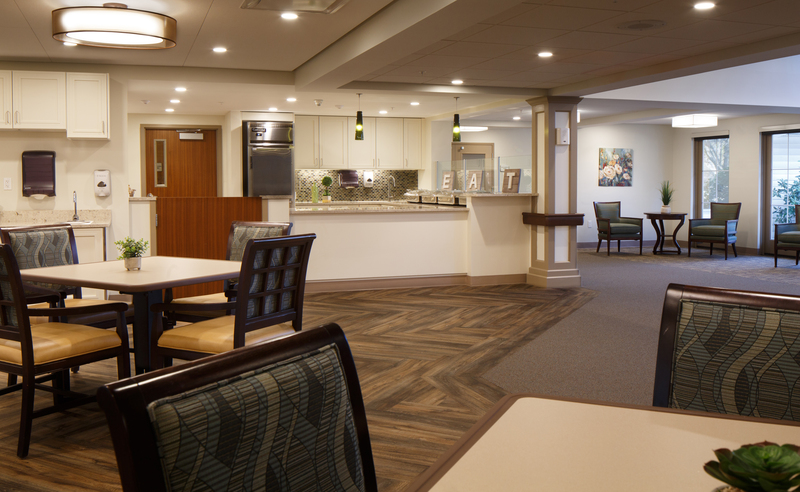 In the skilled nursing area, the renovations were to update the existing dining, activity, physical therapy and multipurpose rooms. 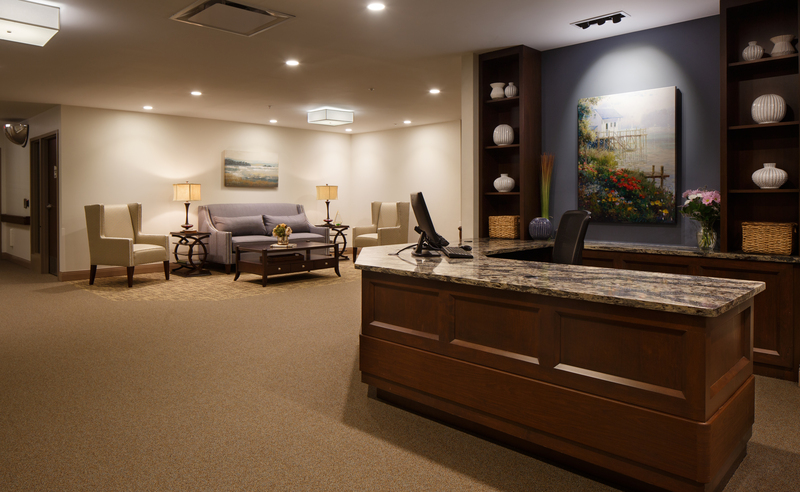 A new beauty salon was added and the care bases and nursing offices were renovated. 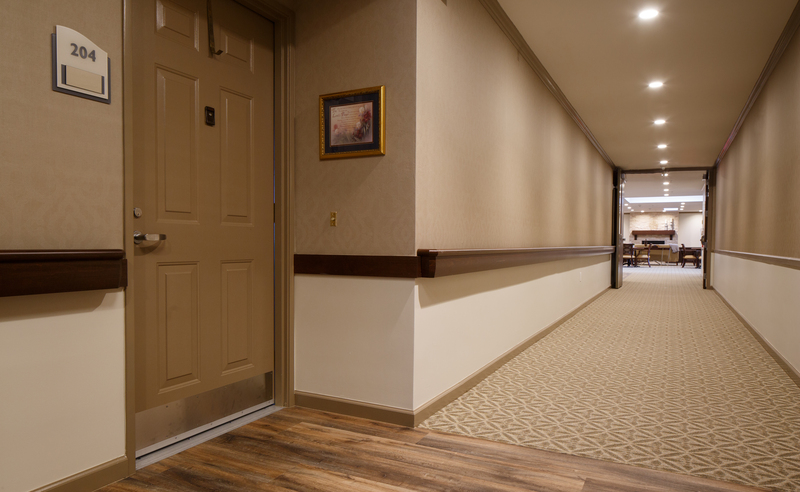 Finally, finishes were updated in the lobby and front entrance to the building. 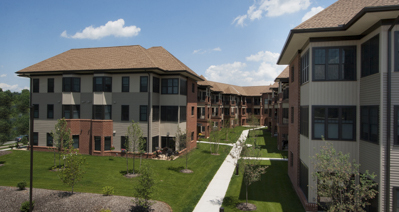 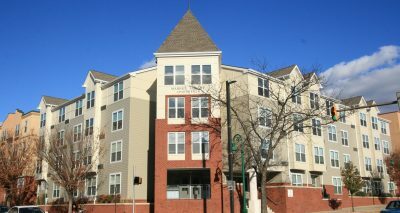 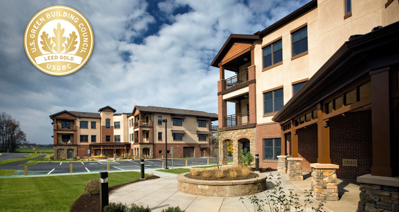 Both the skilled nursing and residential areas of the building were occupied during this multi-phased construction project.